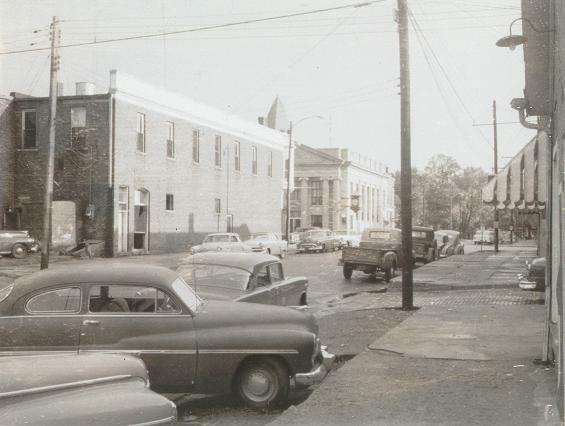 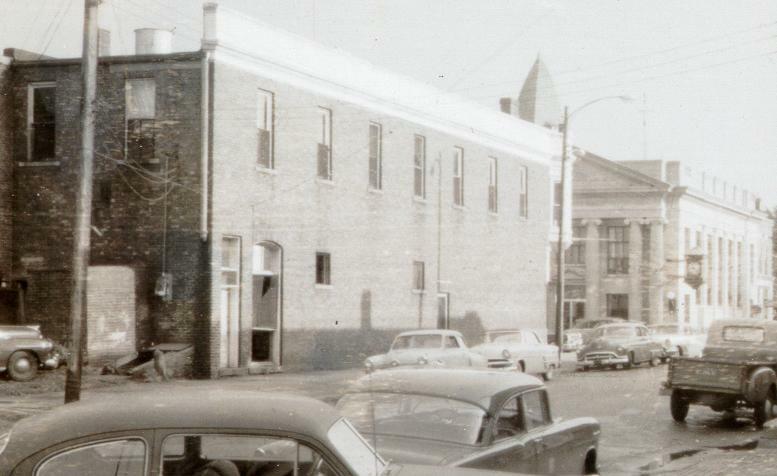 Classic Downtown Leroy(1950s). . .